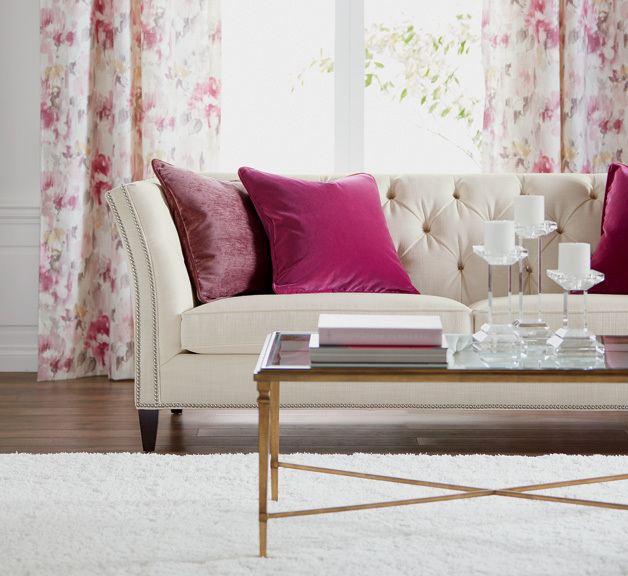 Choosing the best window treatments will pull your space together. Canton fabric, by Fabricut. Photography courtesy of Design & Detail. Photography courtesy of Ethan Allen. As redecorating the house draws to a close, one important aspect of any space is often (purposefully) overlooked. Window treatments, while tricky to choose, can pull together any room, whether it’s a casual or formal design, and can be very important for protecting the furniture, artwork and floors within. Robert Van de Wiele design consultant at Ethan Allen in St. Louis stressed that window treatments are pivotal in finishing a space and cannot be overlooked. “Anyone who is remodeling should put a great deal of thought into which treatments they choose; they are only going to increase the home value and protect what’s inside,” he explains. “It’s about more than which fabric someone should choose,” said Vicki Dreste of Design and Detail. “Choosing correctly for the space is about how the fabric is constructed.” First, the homeowner must decide why they are getting window treatments. If one wants to hang drapes simply for style, they should choose fabrics that look richer, such as damasks, silks or linens. For more practical uses, like blocking out sunlight or regulating room temperature, Dreste mentions that any fabric works as long as it has the proper lining. Ultimately, fabric choice comes down to the owner’s budget and style. This advice carries over to choosing the right color for a space’s window treatments as well. 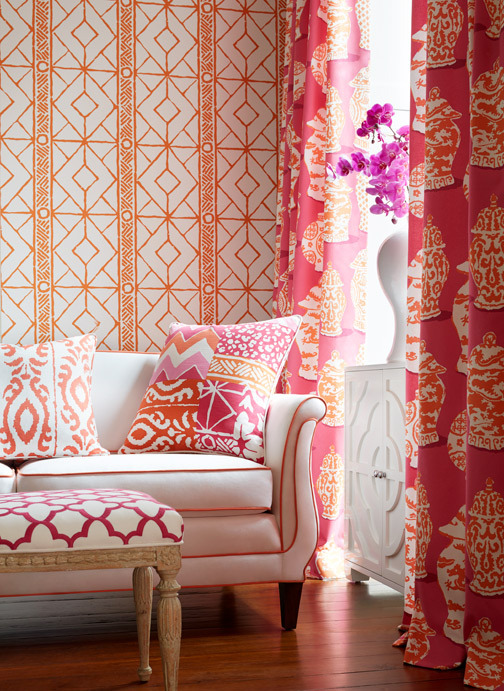 “I like mixing prints,” explains Van de Wiele, “but when in doubt, choose a color that you’re going to live with.” He went on to say that 75 percent of clients go with a solid, but that solid colors don’t have to be boring. One way to spice up a solid-colored panel is to choose a fabric with texture or to add trims, welts and cords. The colors and fabric of a window treatment can work as a centerpiece to a space or complement the room as a beautiful accessory. The final decision to make for window treatments comes with the sizing. “Panels should really go all the way to the floor and start above the window,” Dreste advises. “This technique makes the treatment seem fuller and gives the design a custom look, which is more important than saving a few dollars.” There are more window treatments than just drapes, however.